The Golden Palm villa is a beautiful 3 bedroom luxury villa with electronic gates, a covered pool side terrace for alfresco dining. 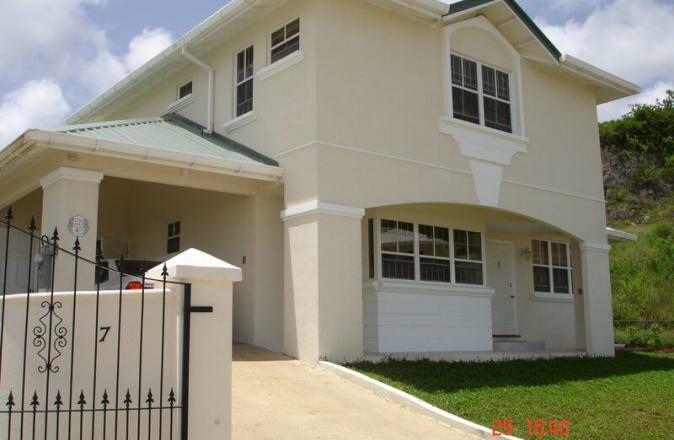 It is situated in the popular parish of St. George close to local amenities, including shops and local bars and approx 20 min drive to the West Coast with its white sandy beaches, surrounded by the beautiful calm waters of the Caribbean Sea. The Golden Palm gets its name from the beautiful palm trees located in the mature tropical garden with sprinkler irrigation system and a 30ft private pool with integral seating for spa-jet massages. Sunloungers are available with other patio equipment for cooling and relaxing sun-kissed bodies. The covered terrace leads to an elegant and tastefully decorated living and dining area, a luxury kitchen equipped with coffee-maker, crockery and cutlery for fine dining, stairs to all bedrooms and a powder room. The property has 3 beautiful large double bedrooms, one with its own en-suite bathroom and built in closet, ideal for couples holidaying together, whilst the other two bedrooms share one bathroom. All bedrooms are equipped with ceiling fans or powerful, remote controlled standing fans allowing you to choose how you keep cool. 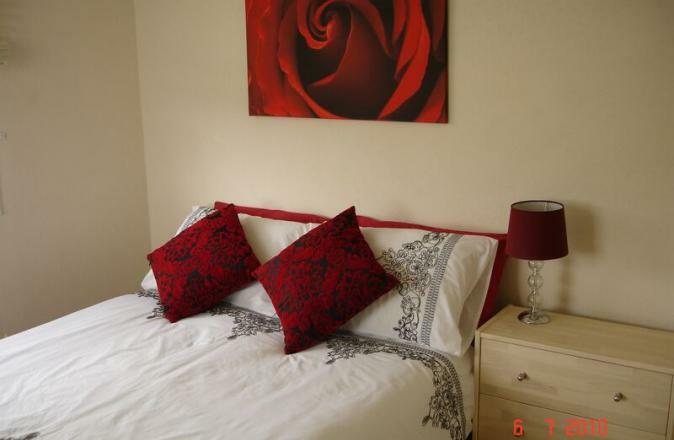 The master bedroom has a king-sized bed, bedroom 2 has a double bed whilst bedroom 3 has twin beds which can be converted to a king size bed upon request. 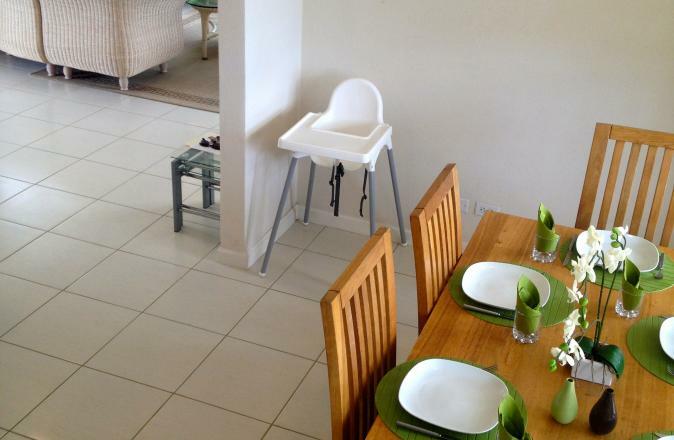 The villa is ideal for couples or families, it comes equipped with travel-cot and high-chair. There is plenty to see and do in the surrounding area and for those days out at the beach, picnic equipment is available. 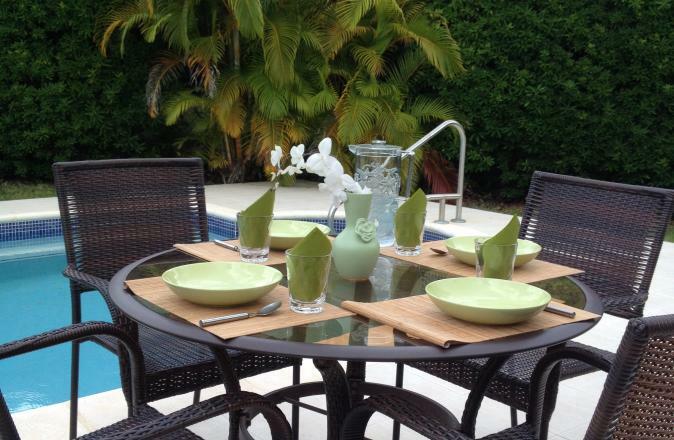 The Golden Palm villa is a beautiful 3 bedroom luxury villa with a covered pool side terrace for alfresco dining and a glorious private 30' swimming pool set in tropical gardens with sunloungers and pation equipment. 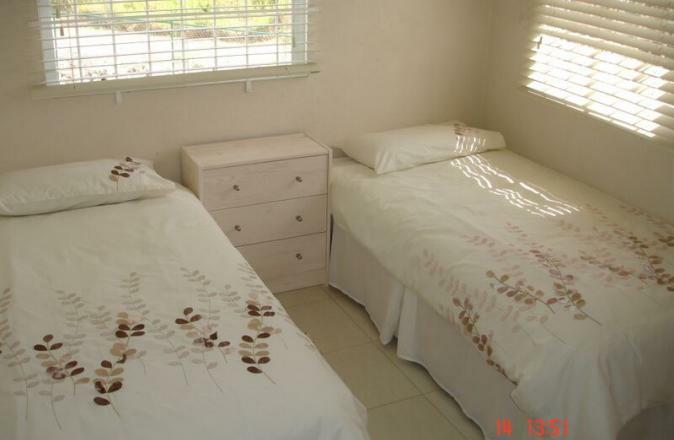 It is situated in the popular parish of St. George approx 20 minutes drive to West Coast beaches with white sands surrounded by the beautiful calm Caribbean Sea. 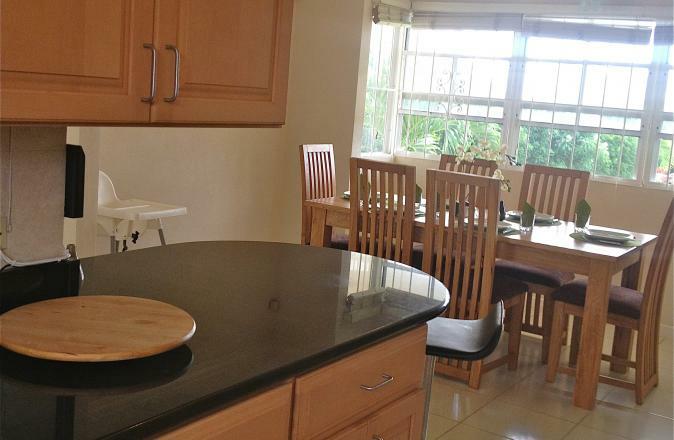 The property is close to local amenities, including shops and local bars. The property has 3 beautifully large double bedrooms one with its own en-suite bathroom and built in closet, ideal for couples holidaying together whilst the other two bedrooms share one bathroom. 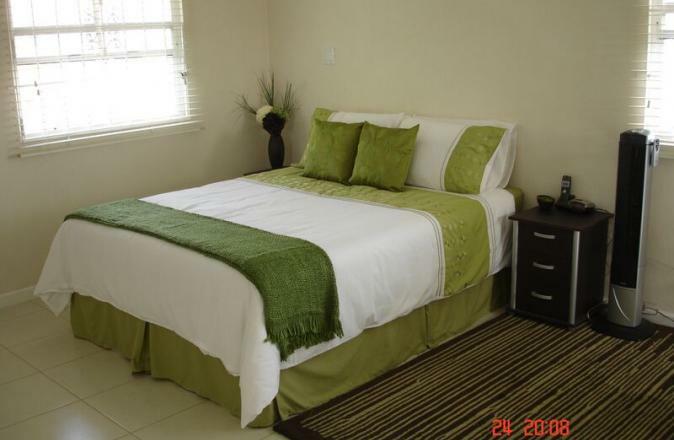 All bedrooms are equipped with ceiling fans allowing you to choose how you keep cool. 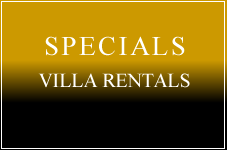 The villa is ideal for couples or families, with plenty to see and do in the surrounding area. Please be aware that this property is a NON SMOKING property. Property includes: Manicured lawns and landscaped gardens, microwave, cooker, coffee-maker, refrigerator, CD players and iPod docks. Sorry - no pets allowed. No smoking at this property. 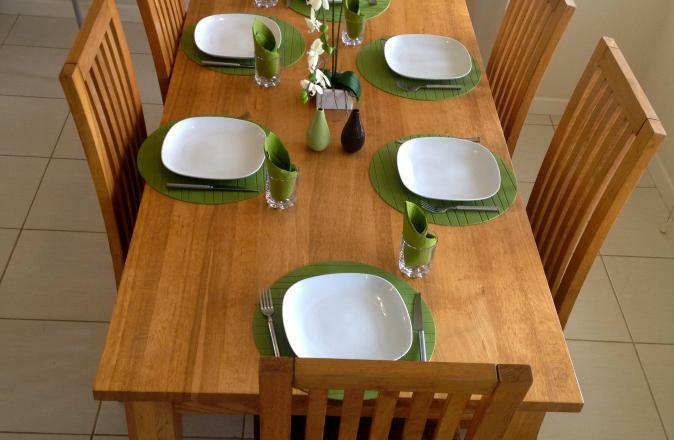 This is a self-catering property, however Cooks or a chef can be organised. Large 30ft pool with night lights seating area and jets.